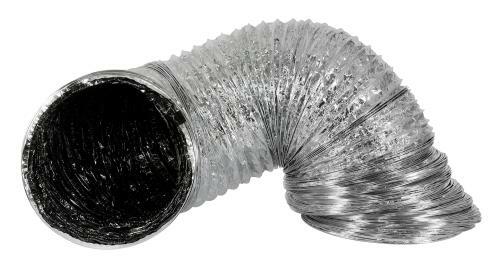 Hose clamps are basic necessity of indoor gardening ventilation . 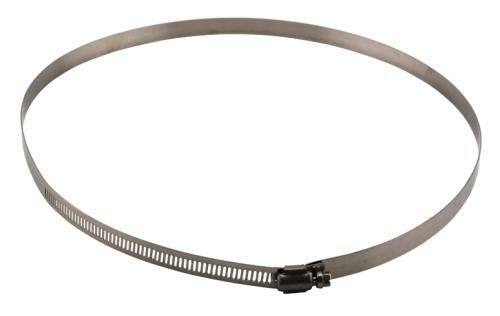 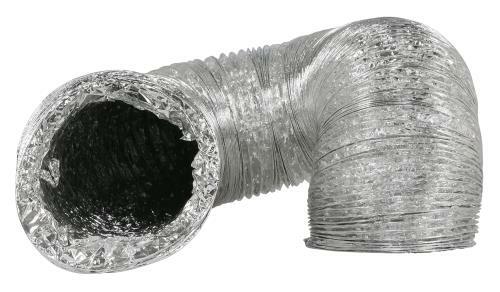 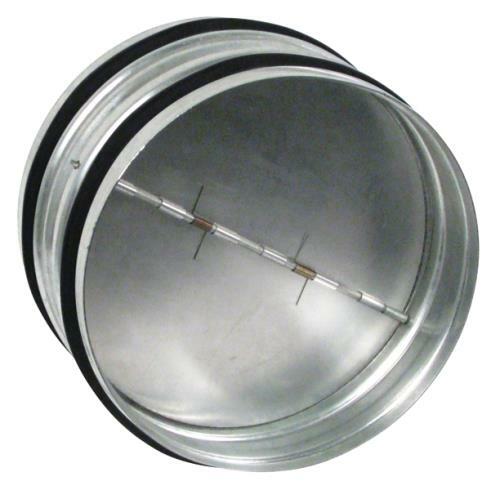 These stainless steel hose clamps make connecting flexible ductwork to exhaust fans, hoods, filters and other equipment a simple task. 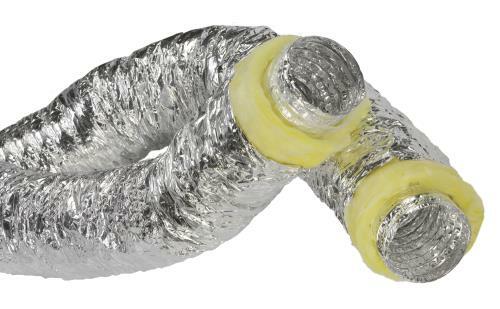 Two in a package but you had better buy extras to have on hand; especially at this price! 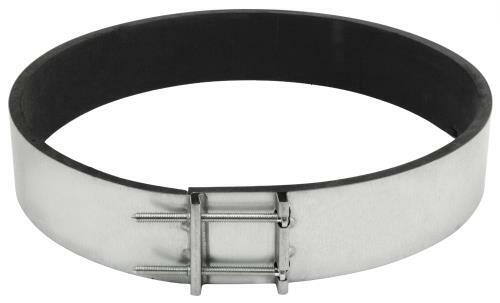 Excellent quality 10 inch size.